We have been collecting, growing, and saving seed of New England Heirloom dry beans for the past 30 years. 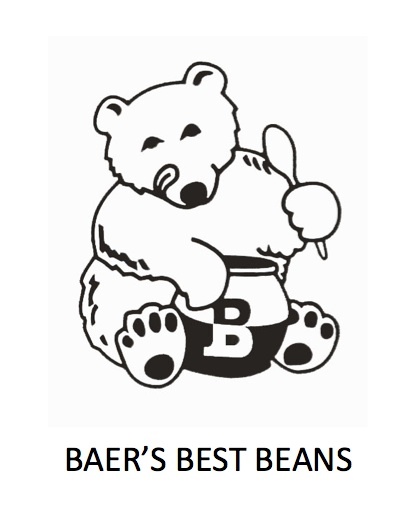 Our farm produces small lots of top quality hand graded beans to local area markets. At farm (call ahead). Area retailers include Riverside Farm, North Berwick, Brandmoore Farm, Rollinsford, Nature's Way, South Berwick.